There’s nothing like the feeling of some classic Americana! 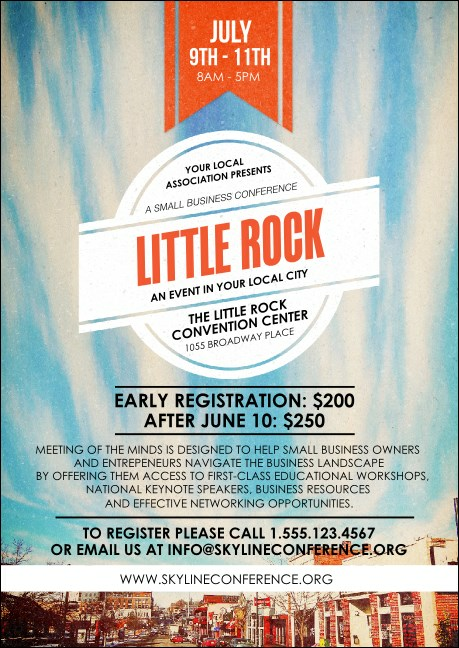 Centralize your Central Arkansas event promotions when you print Little Rock Postcards and send them out to your Southern guest list in advance. Each Postcard features a picture of a local neighborhood on a bright and sunny day. TicketPrinting.com has the best advertising in the Ozarks!